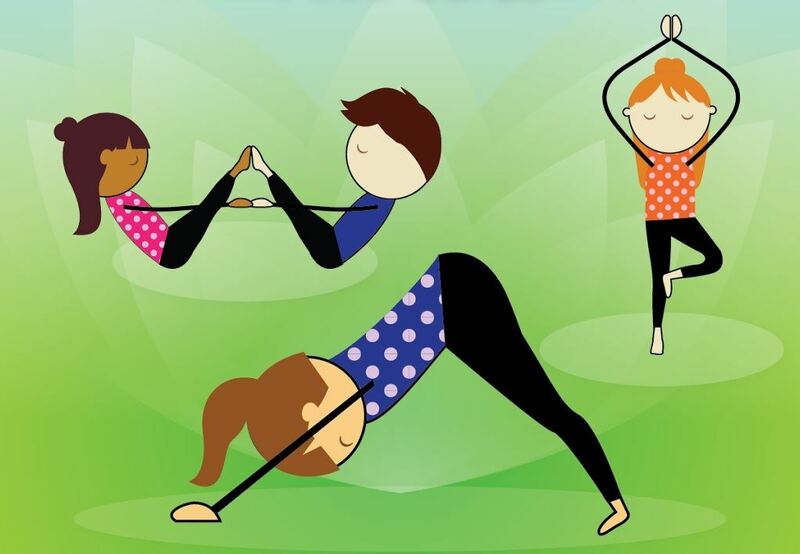 You are invited to a private Yoga class for mom & kids at the Amara Yoga Studio. Please join this fun event to enjoy yoga and networking with other Executive Club members. Kids over 4 years old are welcome to come with you. Please indicate how many kids you will bring and their age during registration. Kids can enjoy some art activities after the yoga class while club members can socialize with each other. You don't have to bring kids to be included in this event. It will be a total fun mind-body workout that combines strengthening and stretching poses with deep breathing and relaxation. The studio provides yoga mats and supplies. Parking is free. We hope to see you there! Time: 3:30 pm - 4:30 pm Feb 25 for class; 4:30 pm - 5:15 pm for networking. Kathryn Fitzgerald holds a Masters of Fine Arts from the San Francisco Art Institute, a Masters in Special Education from the University of Illinois at Urbana-Champaign, and she is an Illinois Certified Elementary Ed and Art Teacher and a Certified Illinois Learning Behavior Specialist. She is a 200-hour certified yoga teacher through YogaWorks - ERYT (experienced registered yoga teacher) and is certified as RCYT (registered childrens yoga teacher) - through Yoga Alliance. She teaches Gentle Yoga, Prenatal Yoga and Kids Yoga and Art at Amara. She is the founder and owner of Amara Yoga & Arts! We welcome any ideas and suggestions for opportunities get together for social and networking throughout the year. As always, please send your ideas or suggestions for social events to ECCC Social Chair, Helen Zhang at helenzhangau@gmail.com.